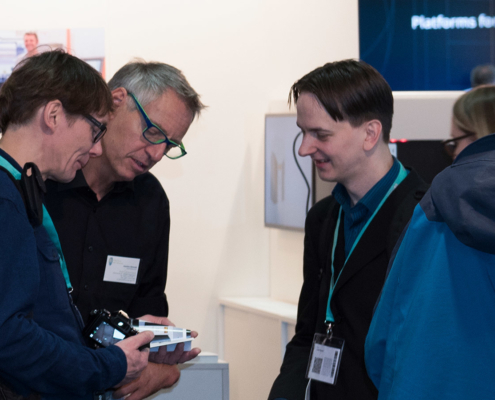 Experience the Sintratec S2 SLS 3D printing solution for the first time ever at the Formnext 2018 in Frankfurt am Main (Germany) from November 13th, 2018 to November 16th, 2018. 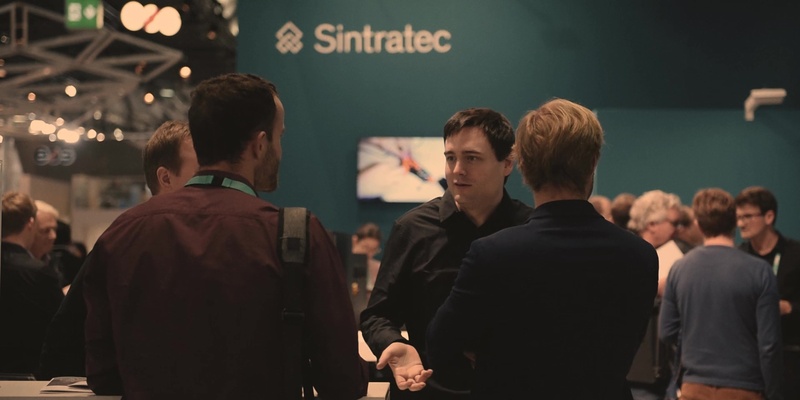 Visit our stand G79 in hall 3.1, see the latest innovation from Sintratec live and experience the future of SLS 3D printing up close. A delegation of government representatives from Vietnam stopped by in our head office during their travels through Europe. 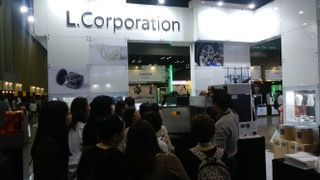 Sintratec wins L.corporation as distributor for South Korea. 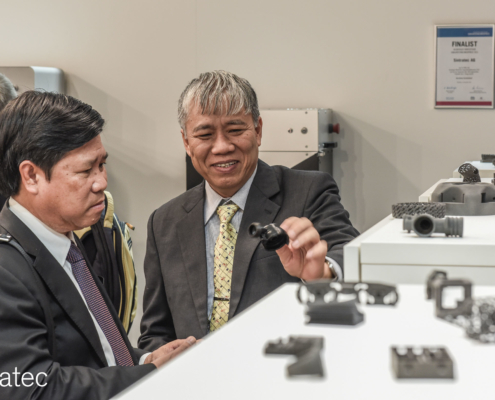 The leading Swiss 3D printer manufacturer wants to really get started in the eighth largest 3D printing market. 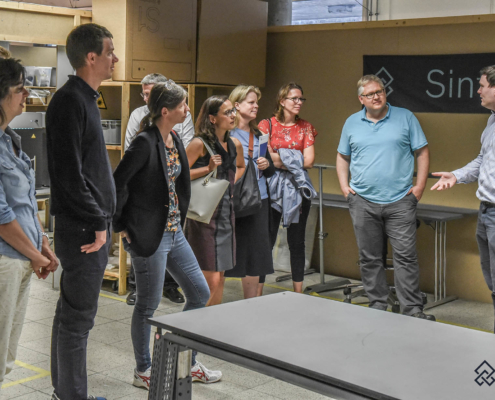 A delegation of Personal Advisors of the Swiss Federal Councillors visited us at our headquarters at the Technopark in Brugg, Switzerland. 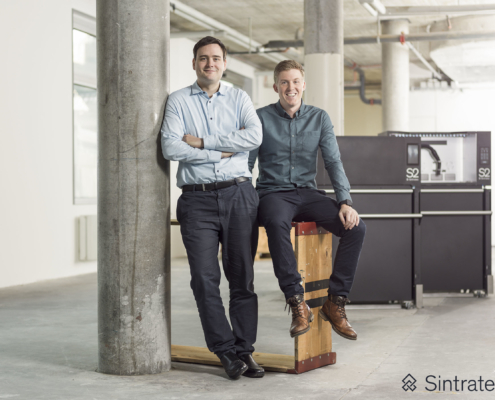 Sintratec expands its distribution network to the USA. 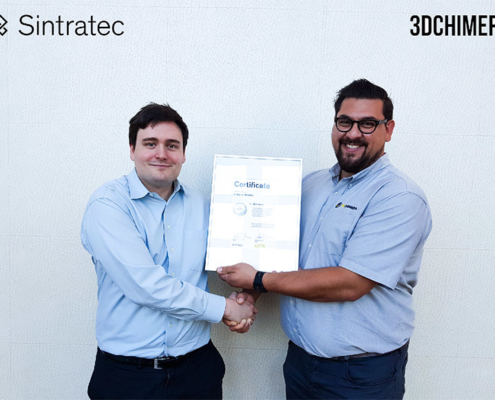 3D printing expert 3DChimera from Miami, Florida now offers the Sintratec Kit via its online store and serves and supports the local Sintratec customers. With this cooperation, Sintratec can optimally serve local US customers and shorten delivery times for the US market.